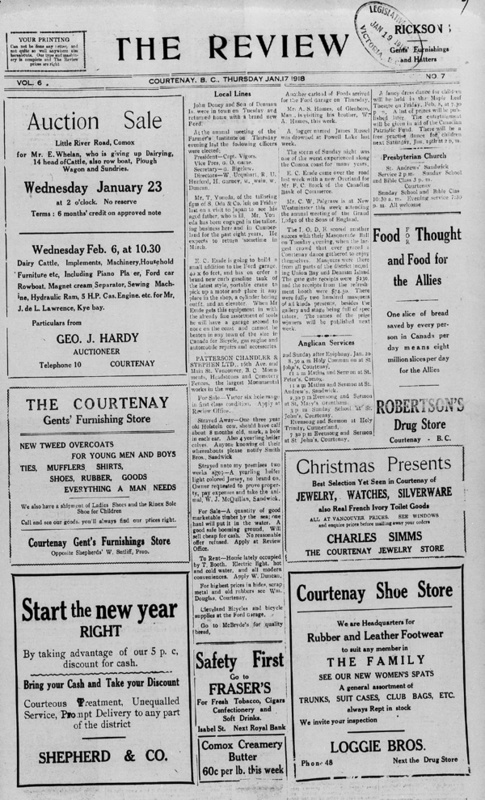 The Comox Valley Genealogy Group meets on the 2nd Tuesday of each month at 1:00 pm in the Courtenay Library. All are welcome! 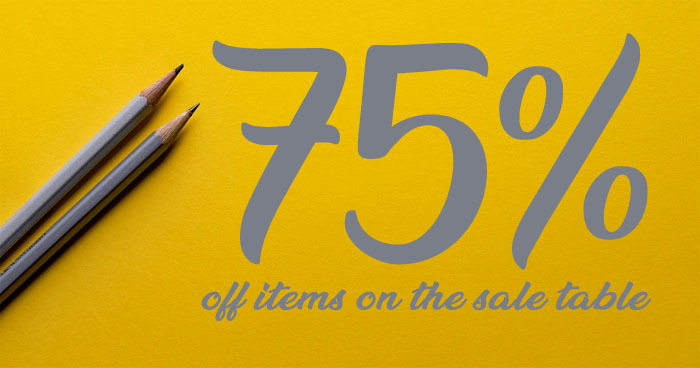 Make sure to visit the gift shop Sale Table with items now 75% off the last ticketed price. The table sports a good variety of merchandise to choose from – t-shirts, Canada snap bands, model sail boats and some one-off items. Also, insulated water bottles and travel mugs are 40% off until January 31st. Shop early for best selection. This past year saw a tremendous response by museum members taking advantage of the annual 25% off Christmas sale. Keep in mind that as a member you qualify for 15% off most purchases year round! 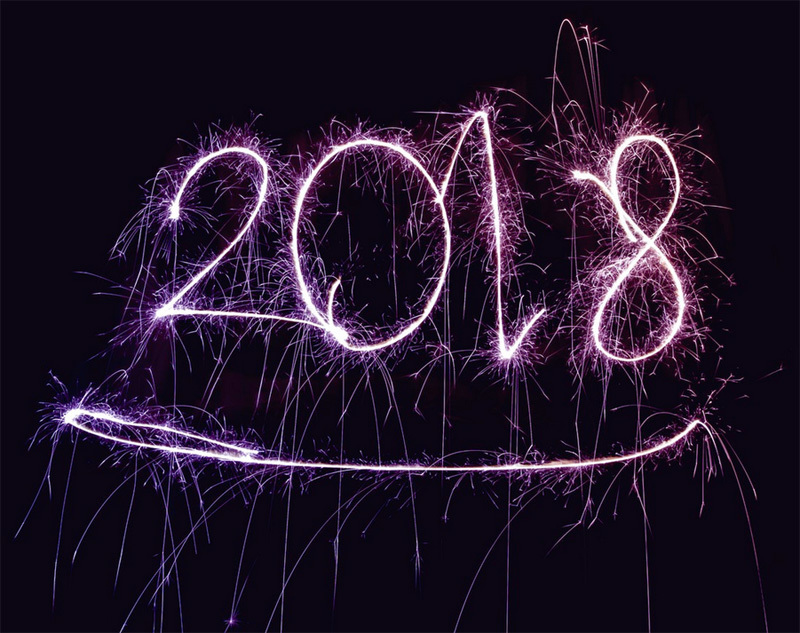 The quest to find more unique, locally made products continues for 2018. Gifts that are great to give or keep as a treat for yourself. Gift shop proceeds support important museum programs. Thank you for shopping with us and for visiting downtown Courtenay. Photo credit: The Riverside Hotel made an impressive sight at the corner of 5th Street and Cliffe Avenue, 1944. Charles Sillence photograph. Page 180-181. Photo caption: “When the Riverside was lost to fire in 1968 [January 2], people perhaps missed it most for the curved wall that marked the corner and provided a seat for those with time to spare. Here, they would comment on the passersby, venture an opinion on matters of local and national import, and pontificate for all who would listen.” Page 70. Bright lights, big city. 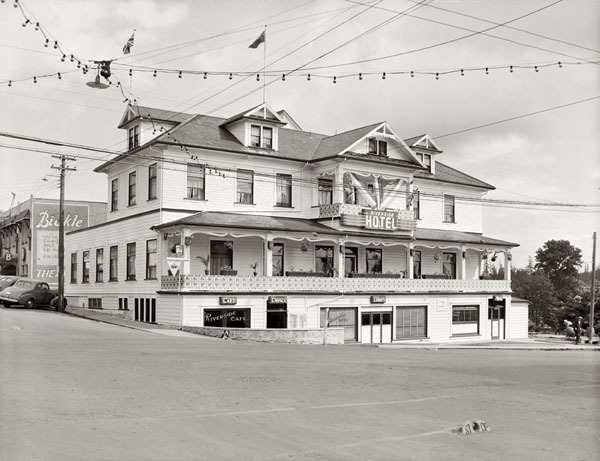 Courtenay hit the big time in 1929 with the arrival of neon signs on our main street. This article from the January 17, 1930 Comox District Free Press will enlighten readers on the merits of the neon tube – all in the name of commerce!